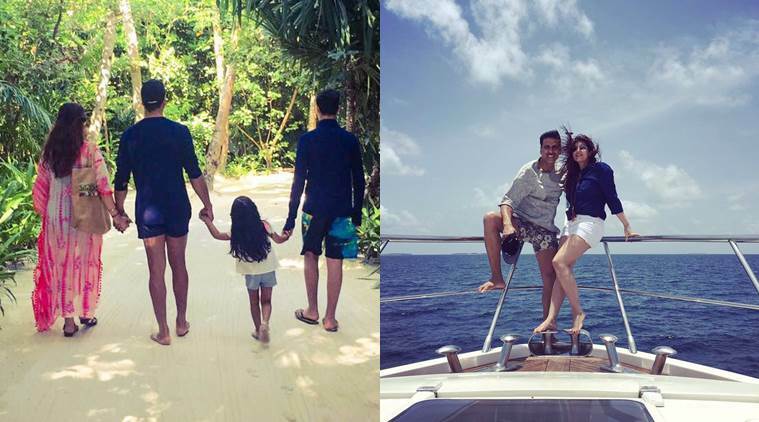 Touching down at INIA, and taking a 40 minute seaplane ride, would lead you to Noonu Atoll, the 2 mile lagoon known as Medhufaru is the home of the new addition to the Soneva franchise; Soneva Jani. Inspired by a word that means ‘wisdom’ in Sanskrit, Soneva Jani encompasses a collection of Water Villas and IslaSoneva janind Sanctuaries set within a lagoon of crystal clear lagoons, amazing beaches and beautiful tropical greenery. It is just one hour away from its sister island Soneva Fushi and is a five star resort with excellent facilities including a beach restaurant, clubhouse, spa, cinema, water sports and dive school. Each villa comes with a Mr/Mrs Friday personal butler and full access to all the island’s facilities. It has already opened with a soft launching however the official launching is to be held with a function in November of this year. Situated in the heart of the UNESCO biosphere reserve, Milaidhoo Island is perfect for nature lovers. With a massive coral reef surrounding the island is one of the best spots to take a dive in or go snorkeling. Milaidhoo Island is, as expected, an absolutely amazing natural setting that will flawlessly complete a luxury resort. 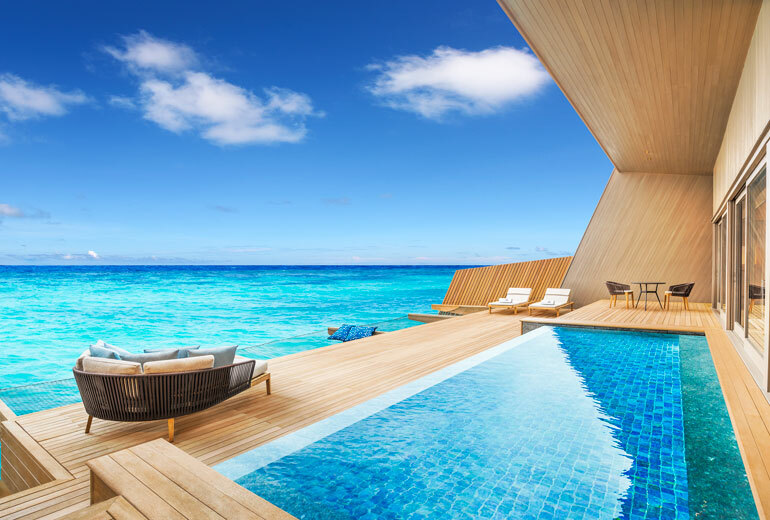 The boutique resort is going to be a 5-star accommodation spread across 13 acres, and it will enjoy a contemporary design without compromising the traditional Maldivian culture. Furthermore, will include 50 villas. 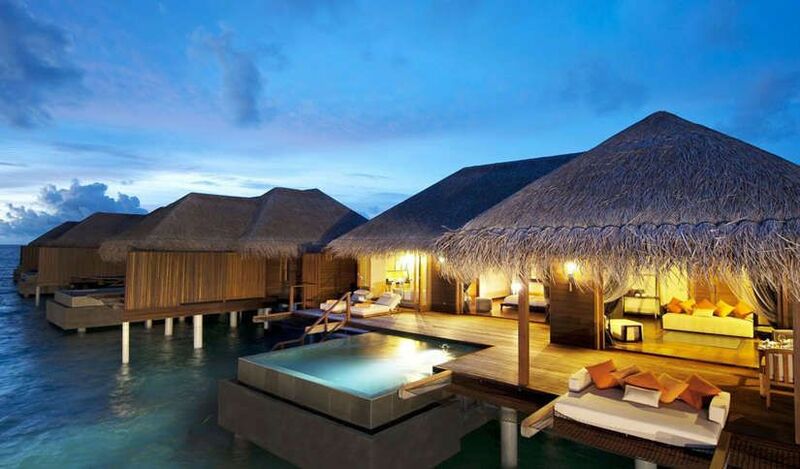 Each villa will be the very definition of luxury being decMilaidhoo Islandorated with natural, local materials. Of course, the cherry on top will be the amazing views of the beach and the ocean. 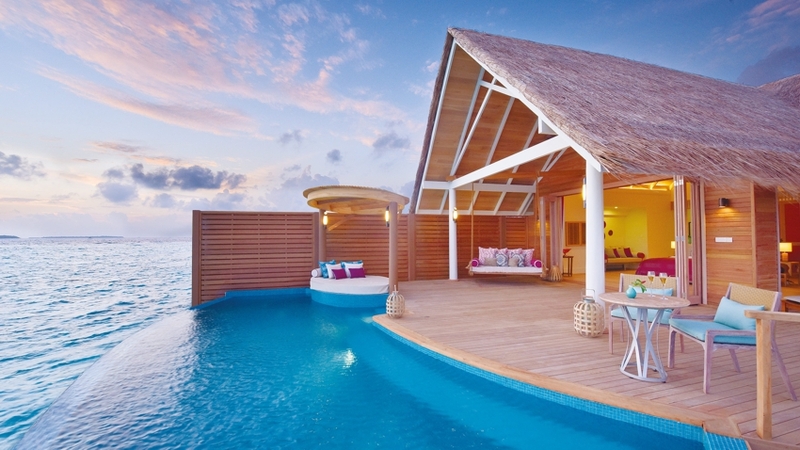 Milaidhoo Island invites guests to relax in 20 elegant beach pool villas and 30 amazing over-water pool villas. 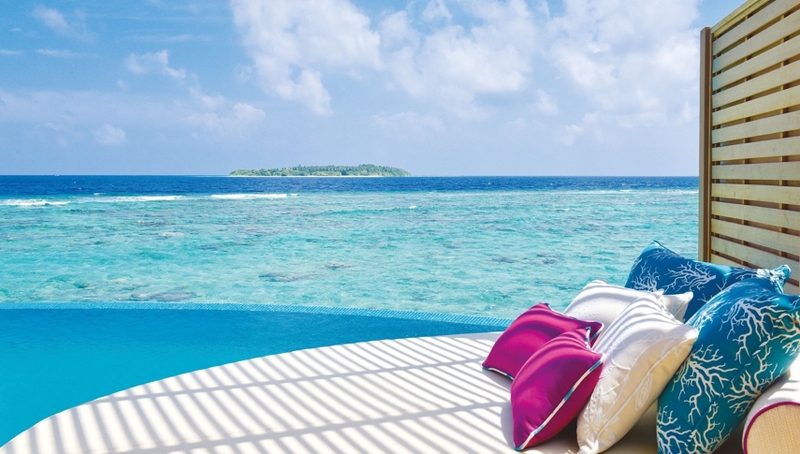 Away from the hustle and bustle from the busy city life, the experience of Milaidhoo is designed and custom made around the needs of couples and honeymooners. 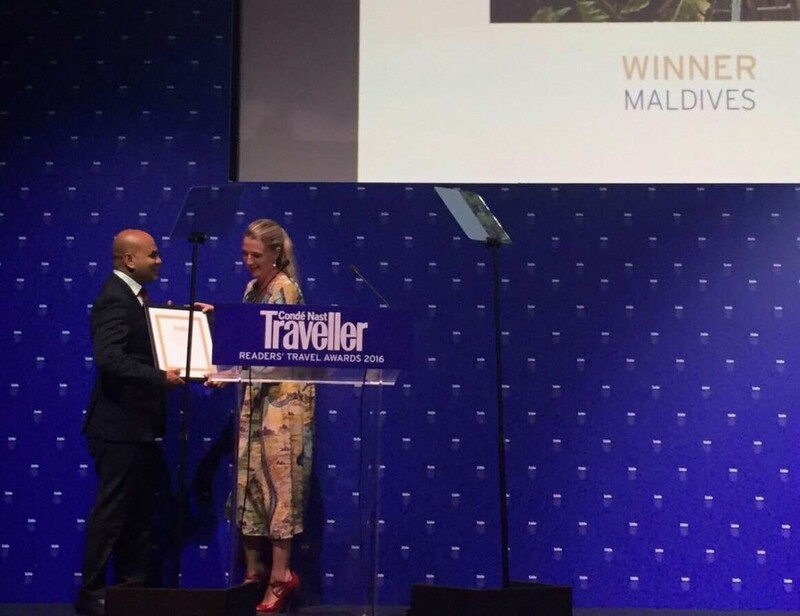 This will be a whole new experience for any guest to dwell into the traditional and cultural island relation that the Maldives has to offer. The resort is due to open on the month of November. With an end of the year opening on 1st of December, Hurawalhi Maldives in Lhaviyani Atoll would feature the world largest underwater restaurant. 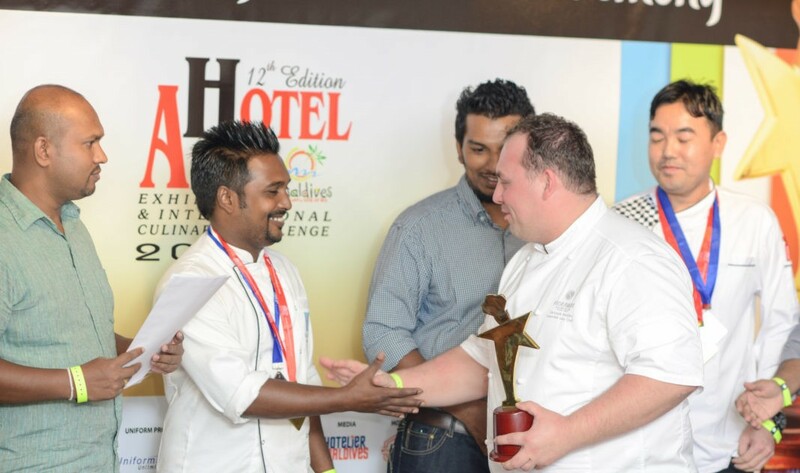 managed and developed by Champa Casa Holdings. The resort would only have over water villas (90 in total) and have over the water and underwater dining experiences for the guests. With a selectionmay_2016n of premium wine and exquisite dining options and top of the class relaxation, Hurawalhi’s luxury and comfort is destined to be a high end resort fit for a king. The underwater restaurant is 13 meters below the surface and a guest can easily wine and dine with beautiful views of the surrounding corals and plethora of multi colored species of fish, will truly be a magical and once in a life time experience for any guest who goes under. Resorts have sprung to life throughout the whole year. Each on its own, is a work of art and a hub of entertainment, relaxation and pleasure. the following are the resorts that have already opened its doors to guest and are operating full time. 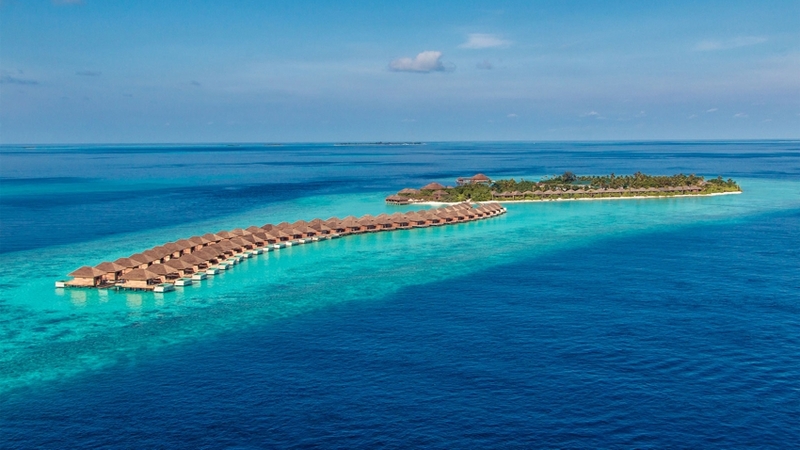 Furaveri Island Resort and Spa is set on the 23 hectare island of Furaveri, surrounded with beautiful lush vegetation, soft whitefuraveri sandy beaches and crystal clear waters and a mesmerizing turquoise lagoon and a vibrant coral reef. 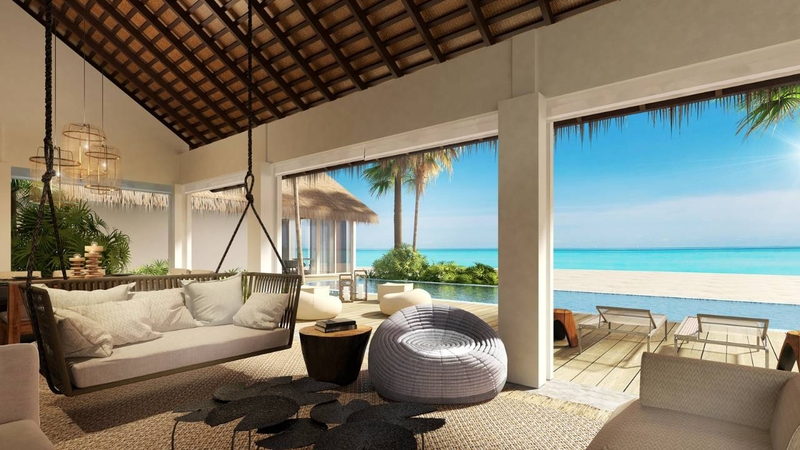 Each of the luxury villas in five categories has a private terrace with mesmerizing views of the Ocean. Four innovative restaurants and bars would offer cuisines to suit taste buds and drinks combined with leisure activities. the resort opened its doors to guest on the 25th of January this year and has been operating successfully since then.